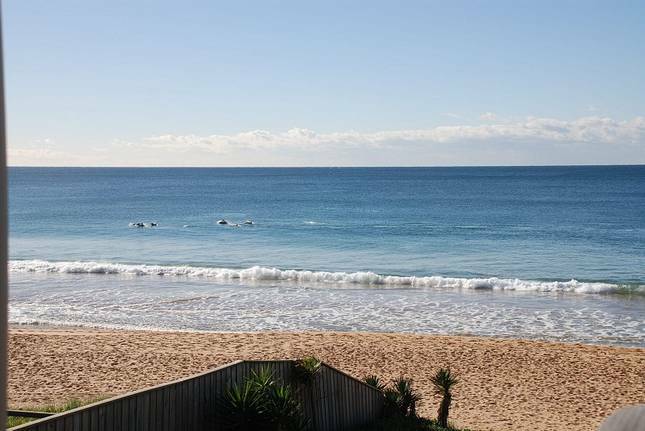 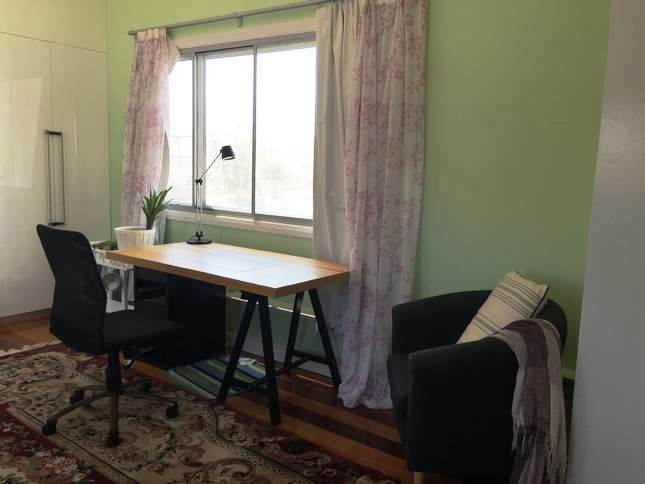 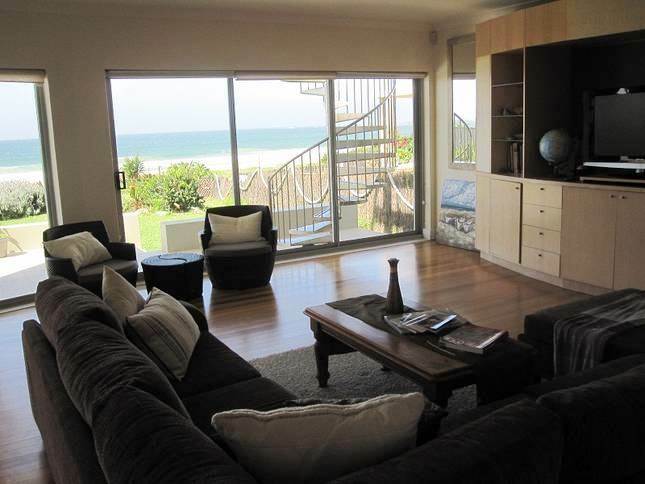 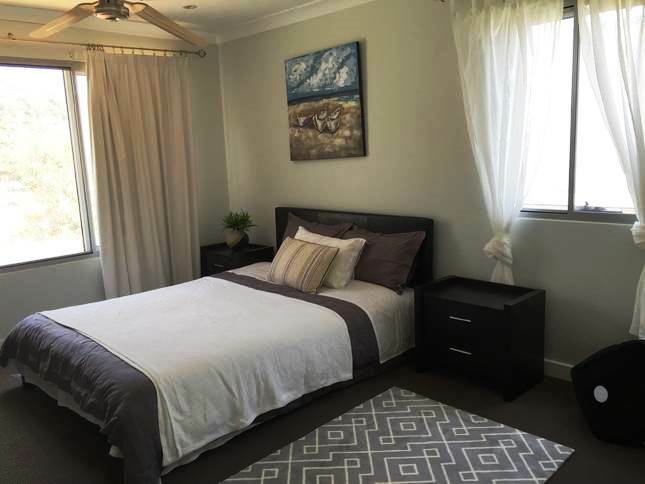 This comfortable and modern two-storey beach house is located in North Sydney, Collaroy. 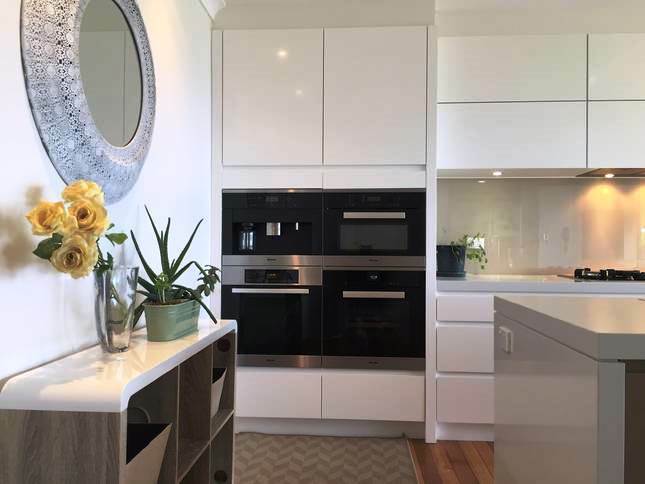 As you immerse yourself in nature with stunning views over the ocean, you are also close to restaurants, cafe, cinema and sports activities such as tennis or golf. 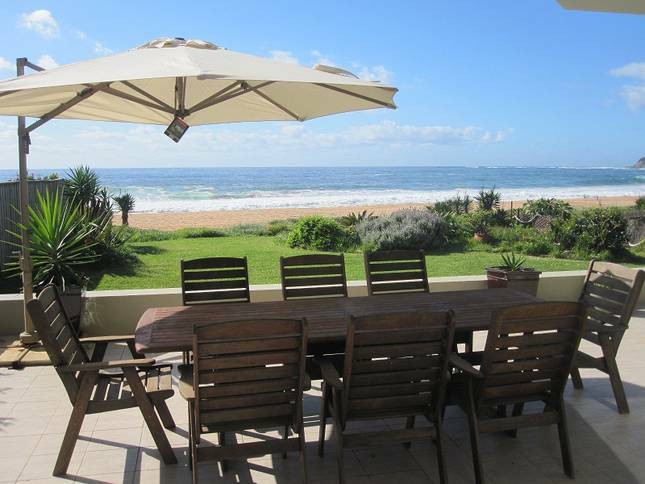 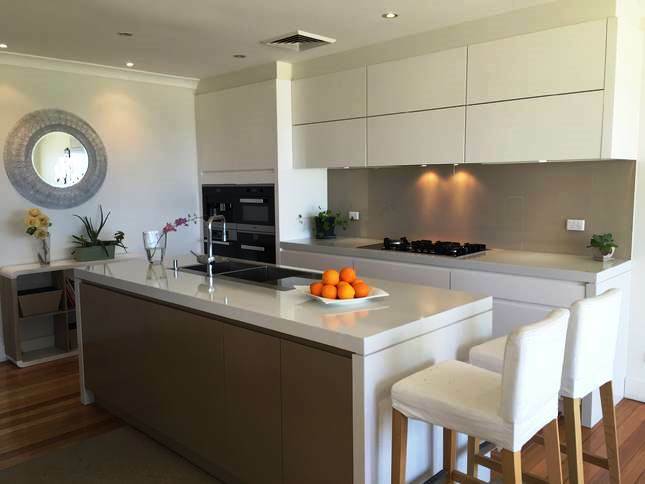 "Collaroy" villa is a well designed and modern house with 5 bedrooms which can easily accommodate 10 adults. 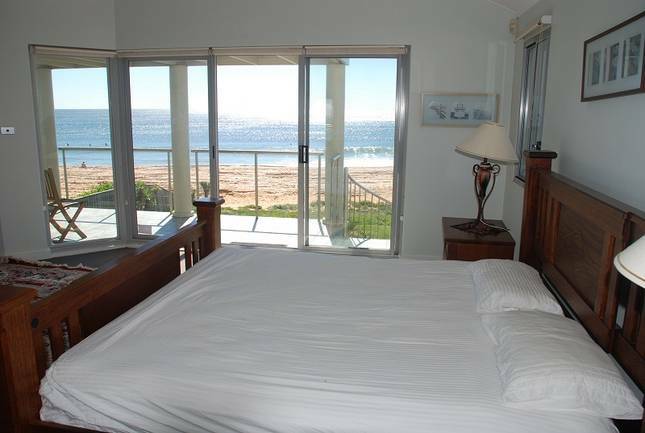 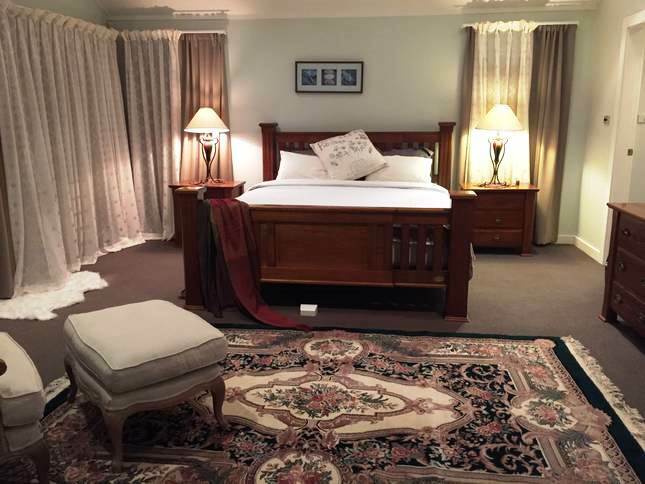 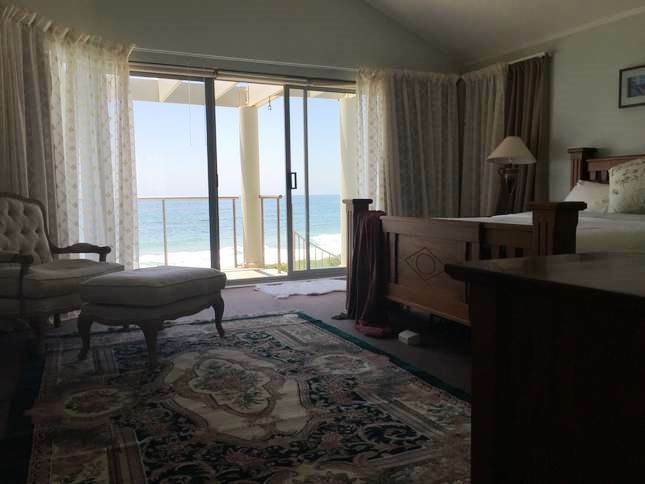 It has two master bedrooms, both with en-suite bathrooms and ocean views. 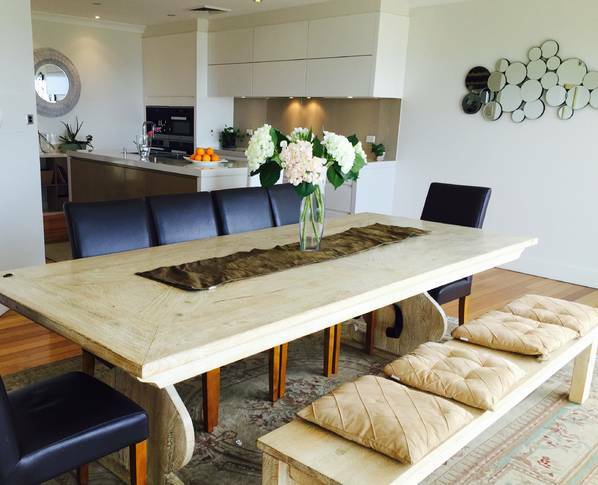 The villa is perfect for families or couples with children. 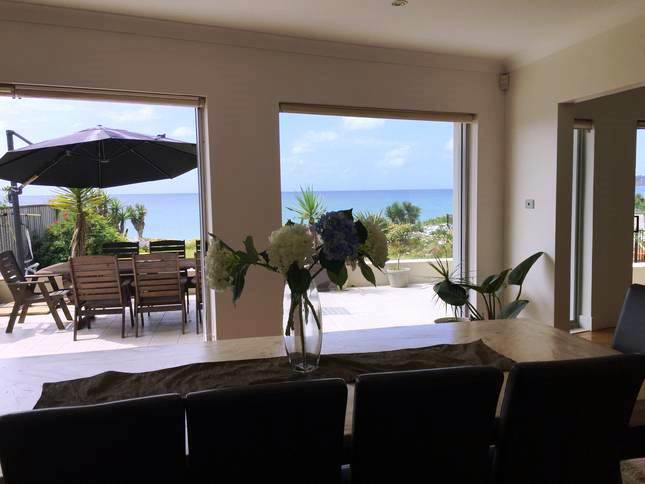 Big terrace with garden and direct access to the beach. 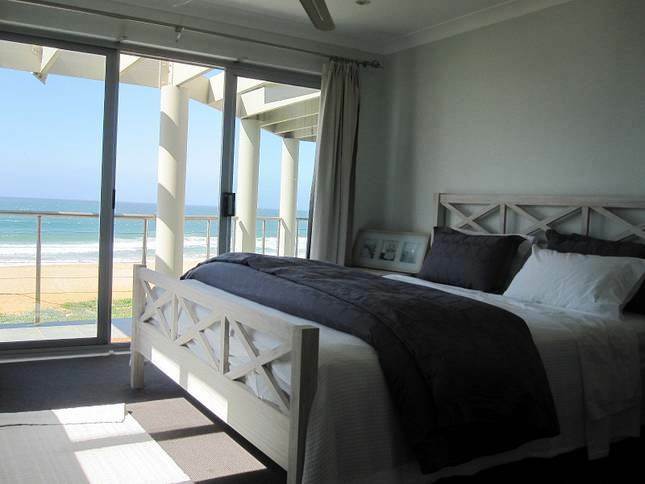 room, balcony with ocean view. 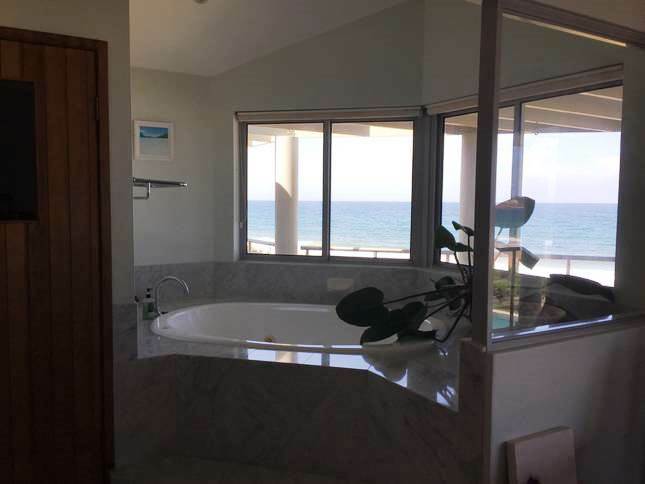 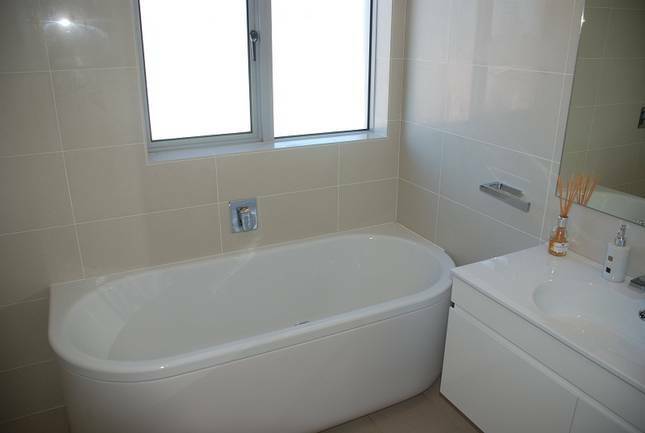 (bathtub), balcony with ocean view. 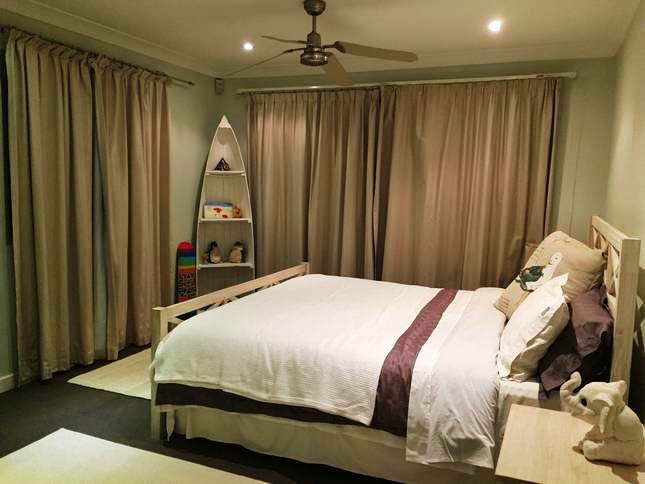 Bedroom 3 with double bed and single bed for a child. 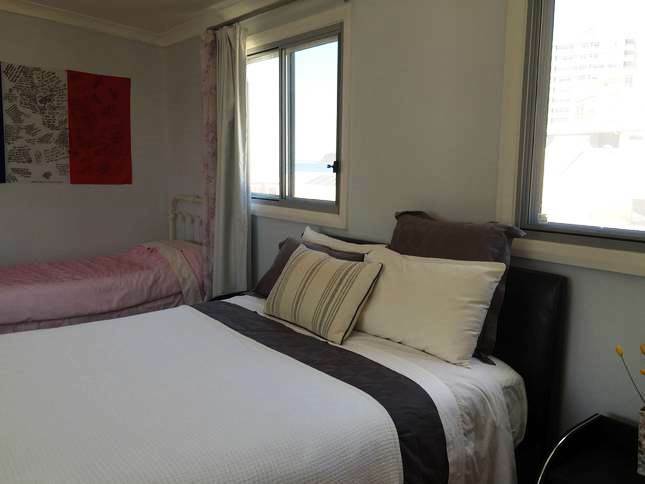 Bedroom 5 with double bed and a single bed.